Create a cozy atmosphere for your kid’s room to snooze and relax in by Styling With Intention! The way a child’s room is decorated and what they surround themselves with in their bedroom can affect their mindset, behavior, mood, study habits, concentration, energy level and sleep patterns. This is especially important for Back to School success. Decorate and style your kids’ bedrooms with these tips to create balance, peace of mind, restful sleep and overall well-being. I now set the intention to create my child’s bedroom into a peaceful haven to sleep and dream. A space that’s clean and organized creates a harmonious ambiance. Dust and vacuum often. 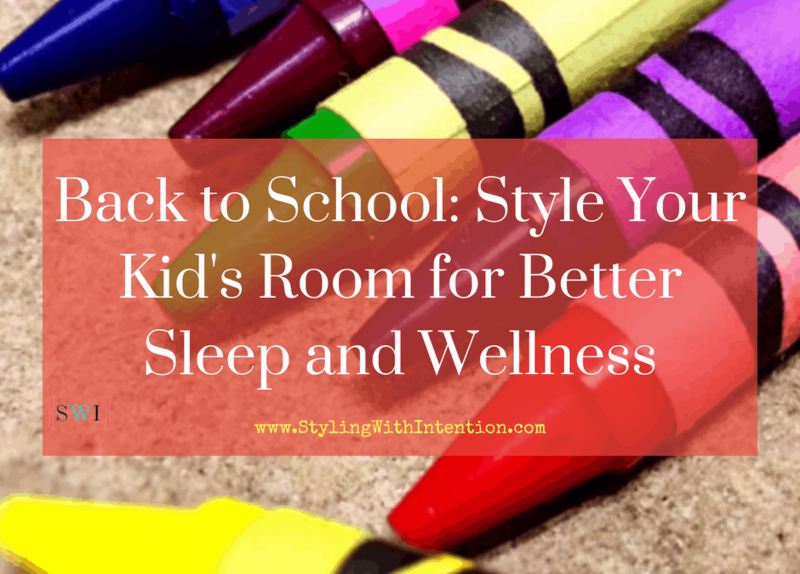 Create ‘breathing room’ on kids’ shelves, under the bed and in the closet. Declutter toys and books periodically to create a healthy flow of energy in the room. Open windows often for some fresh air. This stirs up the energy and air quality of the room. Try gentle essential oils or a natural aromatherapy spray with a blend of lavender and chamomile to promote a calming atmosphere for sleep and rest. Organize kids toys in colorful bins or canvas totes for an organized room. This will add personalization and pops of color in the space. Make sure to put the toys away before going to sleep. When a room is organized it feels peaceful. Color has a major effect on kid’s sleep patterns. Use neutral or pastel color palette for walls. Color such as: sky blue, blush pink, mint green, pale yellow or a sandy taupe is great color choices. These colors promote calm, and peace. Pops of color for accents and accessories for décor is the perfect way to add a splash of color, style, personality and personalization to the space. Pick furniture that fits properly and proportionally to the size of the room. The ideal placement for the bed is referred to as the Command position. The bed is placed in the room (preferably diagonally, not in front of it or in line with the door) so you can see the door and who’s entering. Also, a solid headboard against the wall, not under the window is a great choice to feel secure and peaceful. 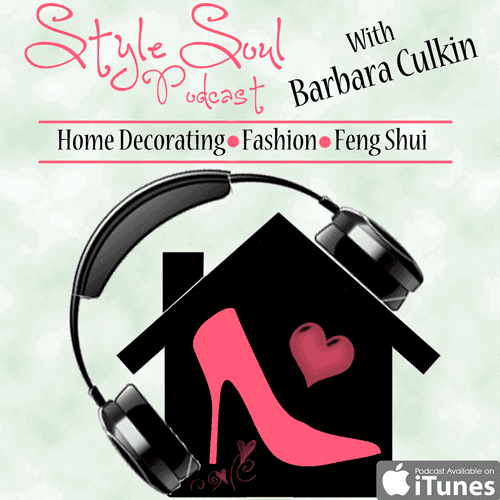 Pick a room theme or décor that is comforting and positive. Refrain from picking harsh stimulating themes, décor or bed sheets. Avoid wild animals or prints, symbols of violence & destruction or fighting superheroes or ninjas – especially for boys! Incorporate décor symbols of things they love, achievements they are proud of, or their artwork. Also, any places they want to visit or new things they want to do or try. Decorating this way will build their confidence, self-esteem and happiness. A room that lets in natural light brings in cheer. Make sure room is well-lit and let in natural light during the day and use shades, blinds or drapes when napping or sleeping. For a soothing ambiance use a Himalayan salt lamp as a nightlight. Also placing rose quartz crystals on a shelf exudes a soothing and loving peaceful energy in the room. If your child has trouble falling asleep at night, try playing a children’s meditation or soothing nature tunes- such as ocean, rain or rainforest sounds. These soothing melodies work wonderfully in helping drift off to sleep. Put away all tech gadgets and electronic devices such as iPads, laptops, tv, gaming systems and iPhones before going to sleep. Keeping these devices on creates stimulation and best to remove from kid’s room at bedtime for better rest and sleep. Whether you’re designing a baby’s nursery, kid’s bedroom or teen’s room, these styling tips work wonderfully to create a calm and serene space for sleep. This helps your child feel positive and productive at school. Do one step at a time. 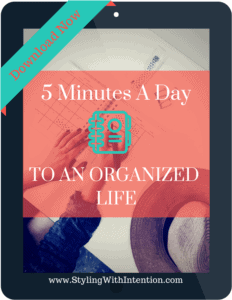 Set the intention to start with 3 of these tips and go from there. My child’s room is now an organized, restful and tranquil haven. By implementing these Feng Shui inspired Styling With Intention tips, your child’s room will be transformed into a harmonious and happy space to rest, sleep and dream! 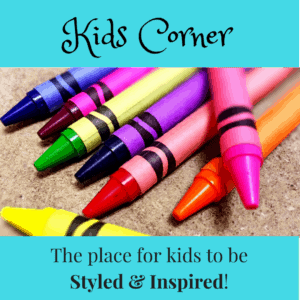 For more fun kids Styling With Intention tips, check out my Kids Corner Here.